Afternoon highs will be below normal Monday but with full sunshine. Severe thunderstorms will be possible for the Tennessee Valley Thursday evening. 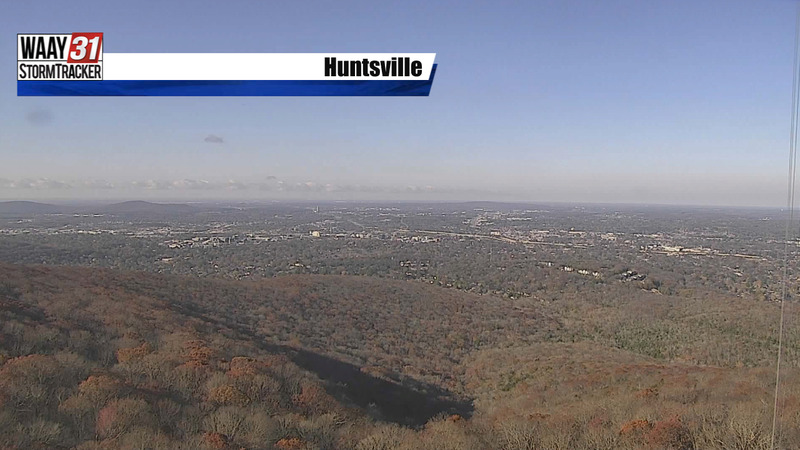 Sunny skies will continue for your Monday but afternoon highs will top out in the upper 60s which is 5-10 degrees below normal for the Tennessee Valley. Winds will also be lighter Monday and from out of the northwest which means lower humidity. The valley quickly returns back to southerly winds Tuesday which will allow for highs near 80 and increasing humidity. We will remain dry through Wednesday but with increasing cloud coverage for the Valley Wednesday afternoon. Showers will begin as early as Thursday morning but the severe threat will hold off until the late afternoon hours and into you Thursday evening. There is a damaging wind threat and even a tornado threat Thursday night. 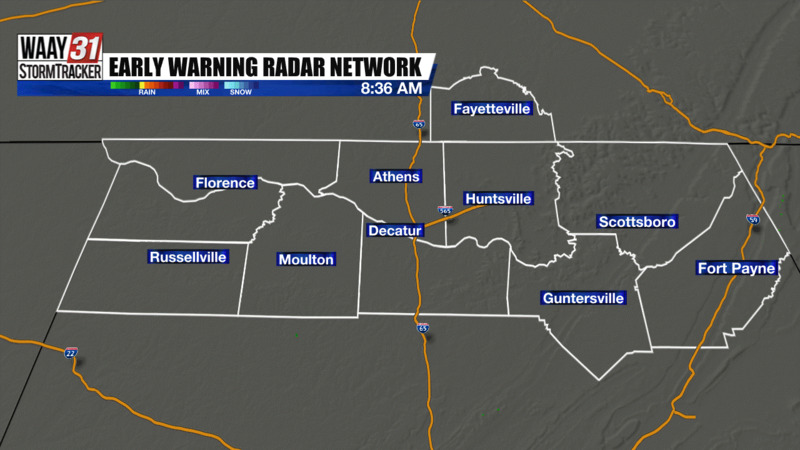 The threat will exit the Tennessee Valley around midnight with lingering showers through the day on Friday.